Gripes: Could be more moisturizing, expensive!! Jenn's Rating: 3.5 Stars! Would be great if its more moisturizing! 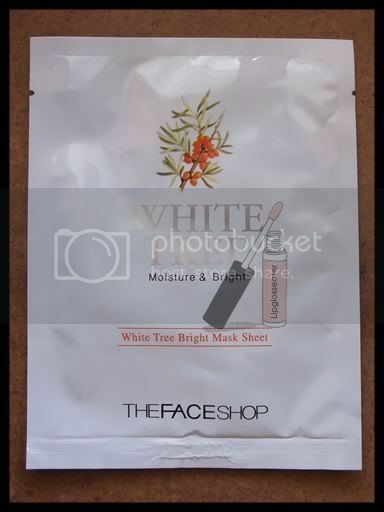 Specially formulated with Arbutin and extracts of Sea Buckthorn, also known as the Vitamin Tree for its abundance of vitamins, this brightening mask sheet whitens, clarifies and hydrates for healthy, radiant looking skin. Ok this mask feels seriously dry!! 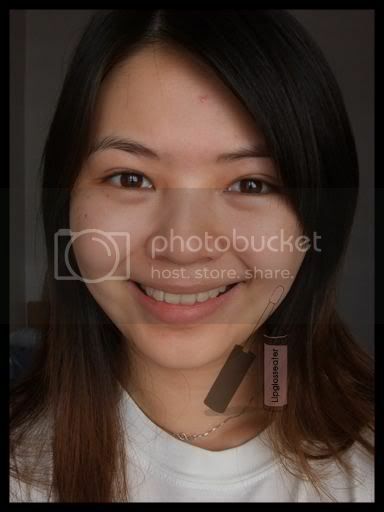 The instructions say that i must put it on for 10 - 15 minutes, but even before 10 minutes i can feel the thing drying up already! This mask leaves a slight sticky feel after you remove it. It does have a mild perfumey scent! 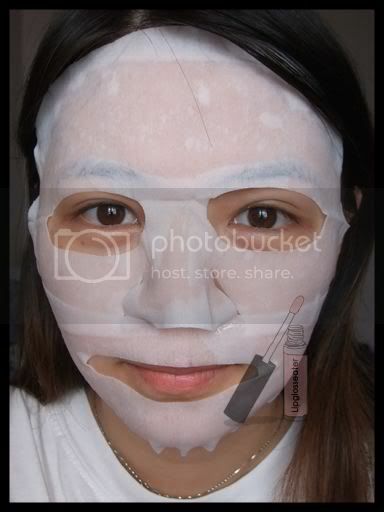 10-15 minutes, but i find that the mask starts to dry up abit before that! 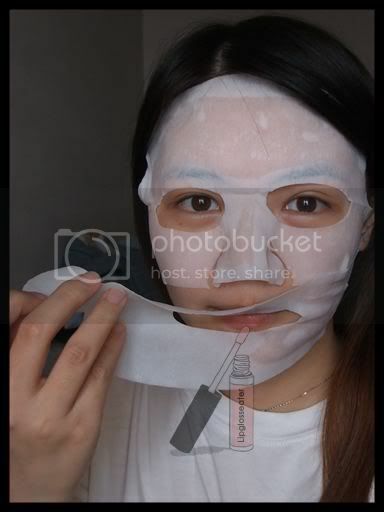 This mask is priced at RM12.90 each and is available at all The Face Shop outlets. 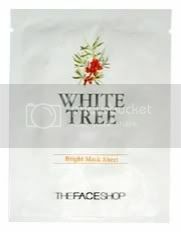 Between all the face shop mask, what is the most brighten one?? ?